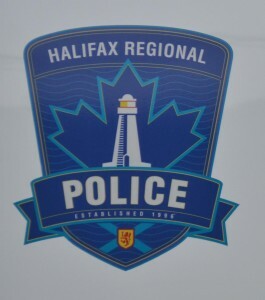 Members of the General Investigation Section of the Integrated Criminal Investigation Division have charged a woman in relation to a robbery that occurred this morning in Halifax, as well another outstanding matter. Just before 7 a.m., patrol members responded to a report of a robbery at the Esso gas station located at 3600 Dutch Village Road. It was reported to police that a woman had tried to rob the store while armed with a knife and was currently being restrained by an employee and a customer who were able to get the knife away from her. Patrol members arrived shortly thereafter, and at 7:03 a.m. arrested the woman without incident. 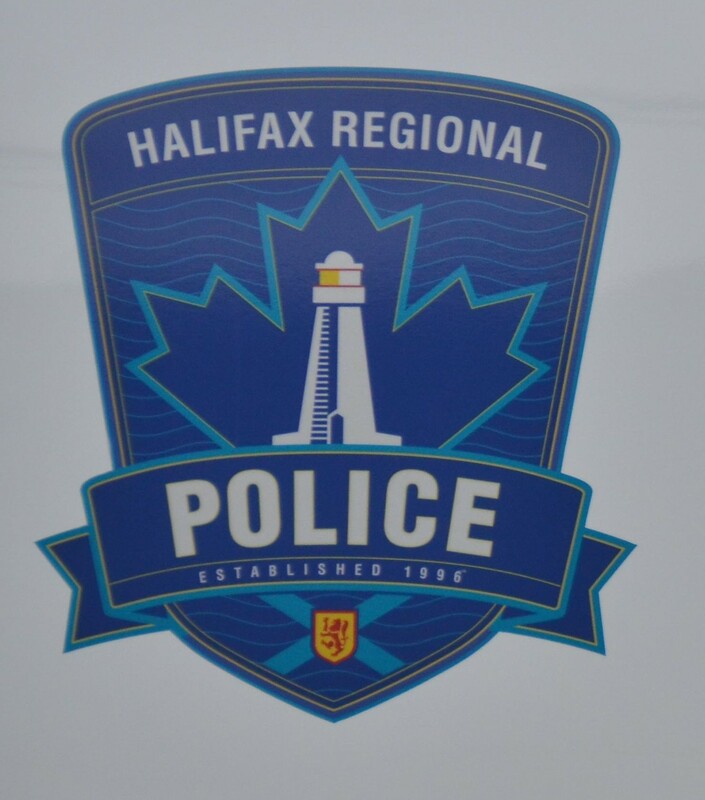 Halifax Regional Police has arrested a woman who attempted to rob a gas station in Halifax this morning. 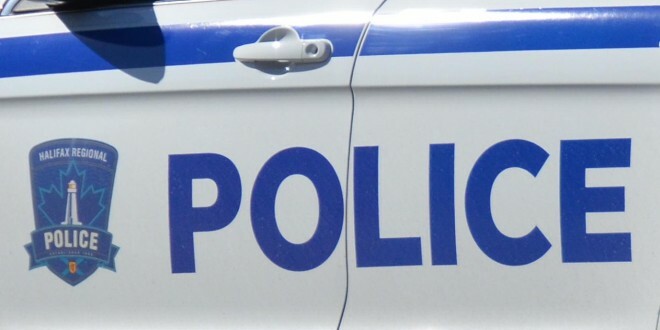 The 26-year-old Halifax woman is currently in police custody and the matter is being investigated by the General Investigation Section of the Integrated Criminal Investigation Division.